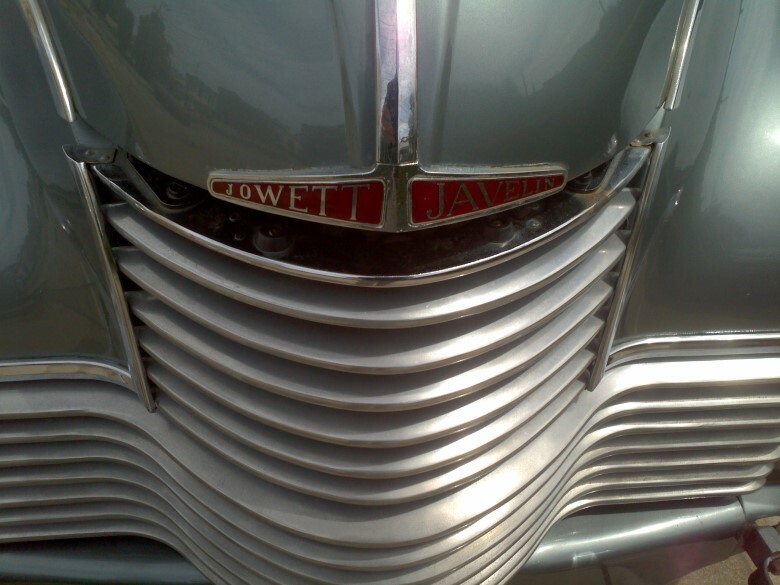 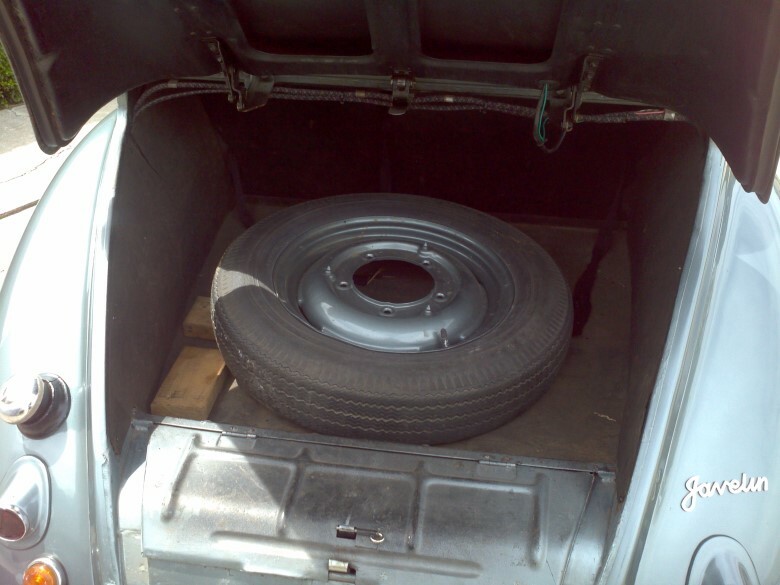 The Bradford based Jowett Cars Ltd first started in 1906. 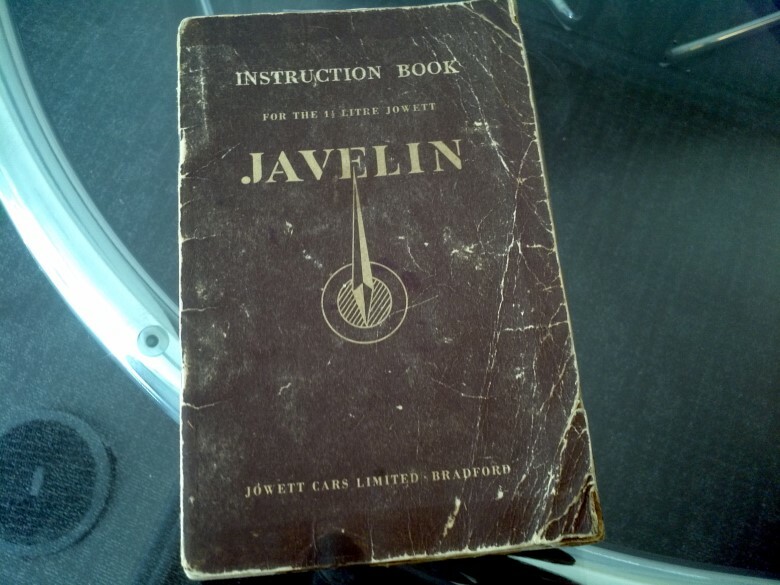 In 1947 the first Javelin model was released and approximately 23,000 were built until 1953 when the company closed. 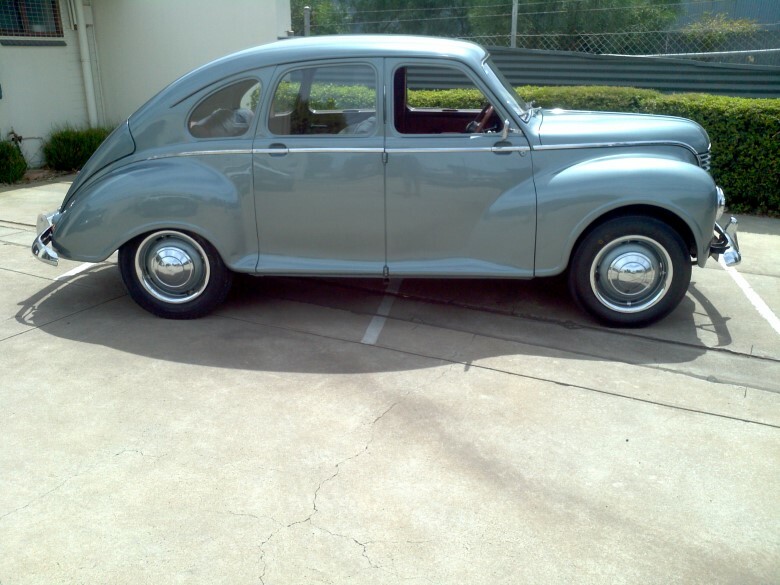 Designed during WW2 by highly regarded Gerald Palmer, this was a revolutionary new design. 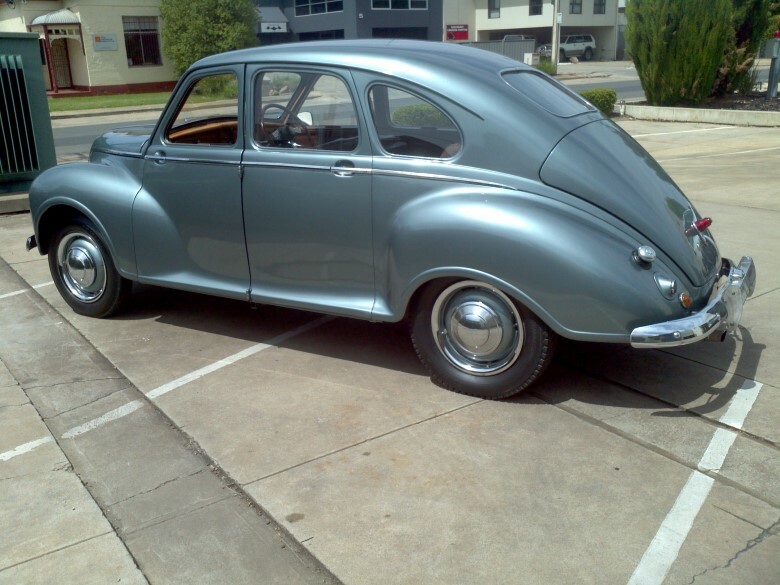 An aerodynamic styling with a sloped and curved windscreen, this was was an excellent performer in its day. 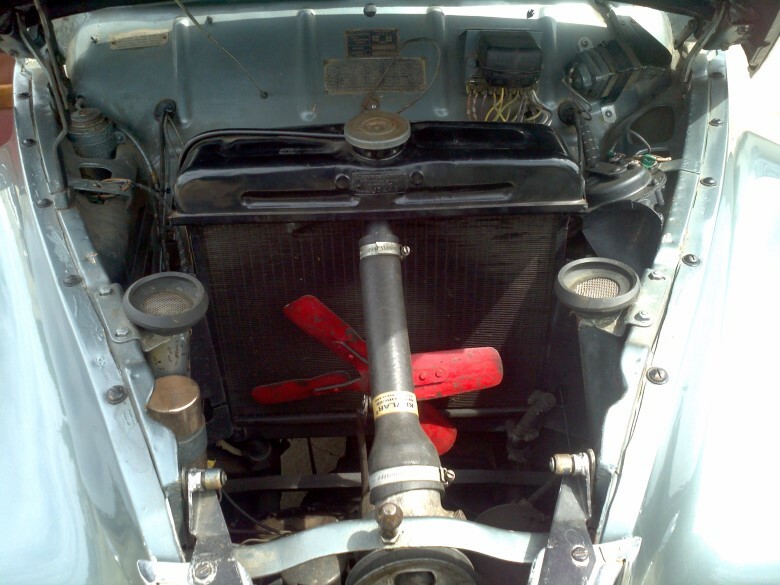 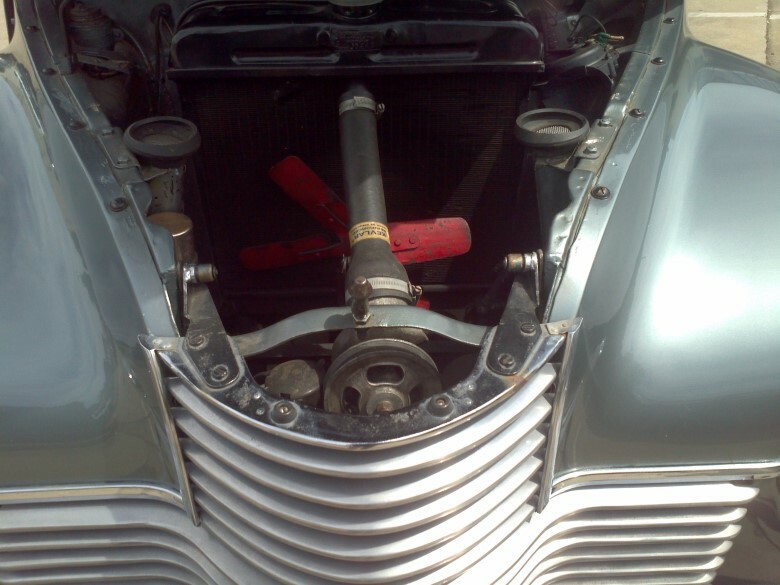 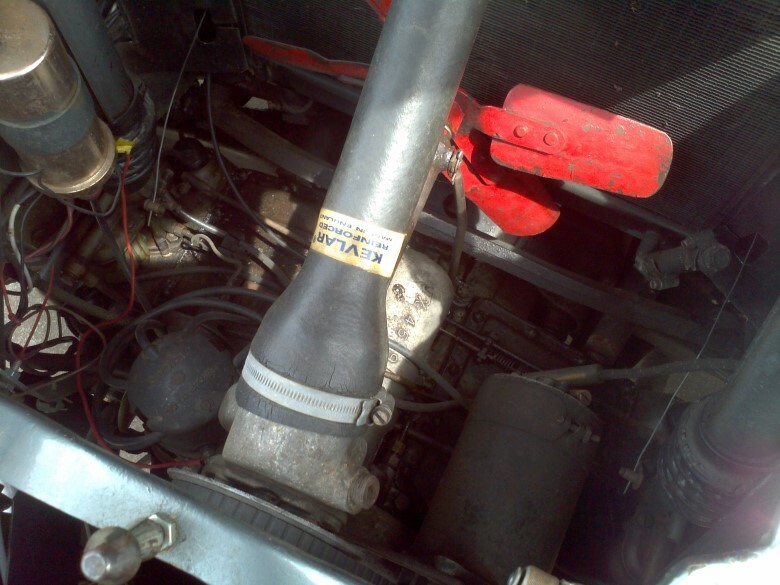 The 1468cc flat four cylinder water cooled engine with standard twin Zenith carburettors and via a four speed manual gearbox was good for 77 mile per hour. 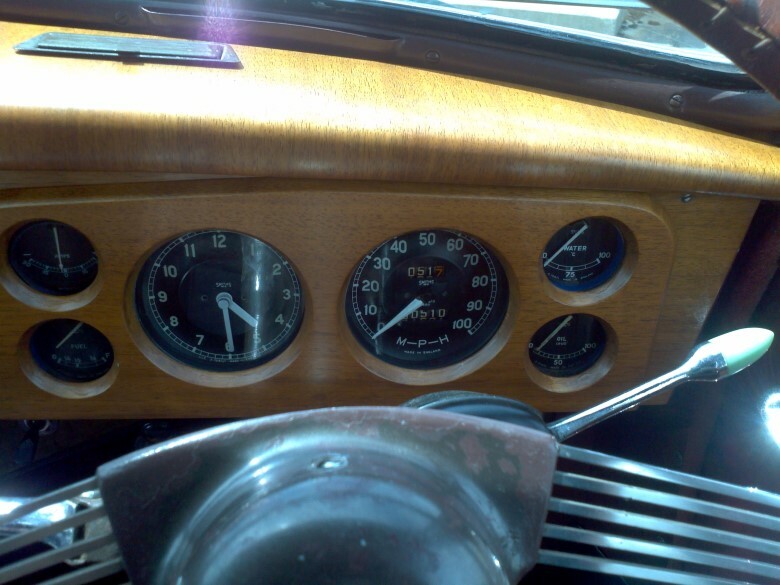 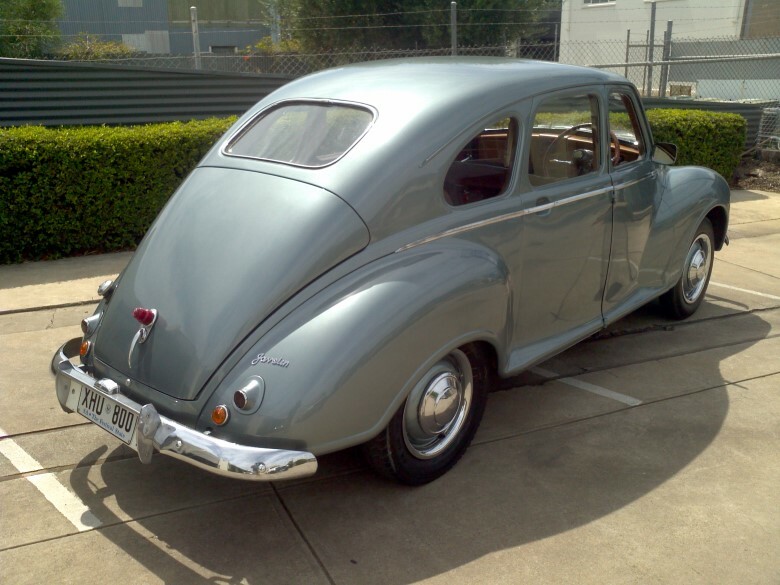 In 1947 it won its class in the Monte Carlo Rally and in that year also won the 2 litre class in the Spa 24 hour race. 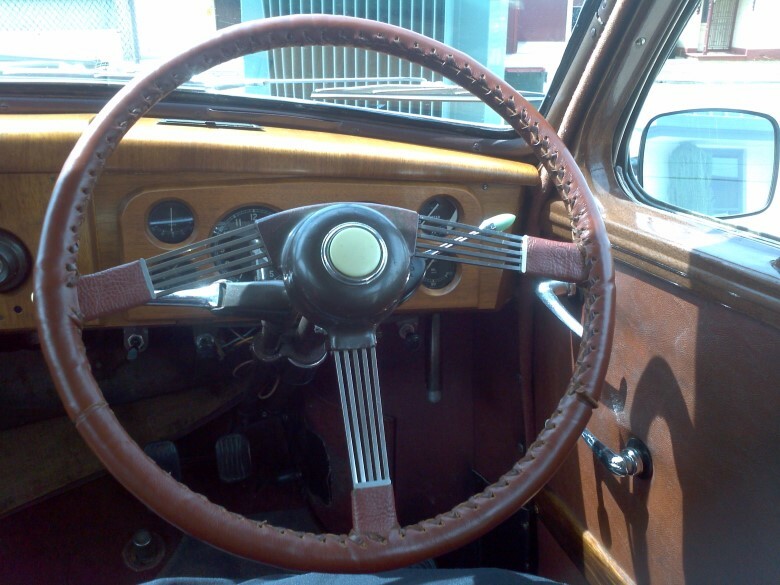 Slight quirky and with a touch of Art Deco, this is a car with style. 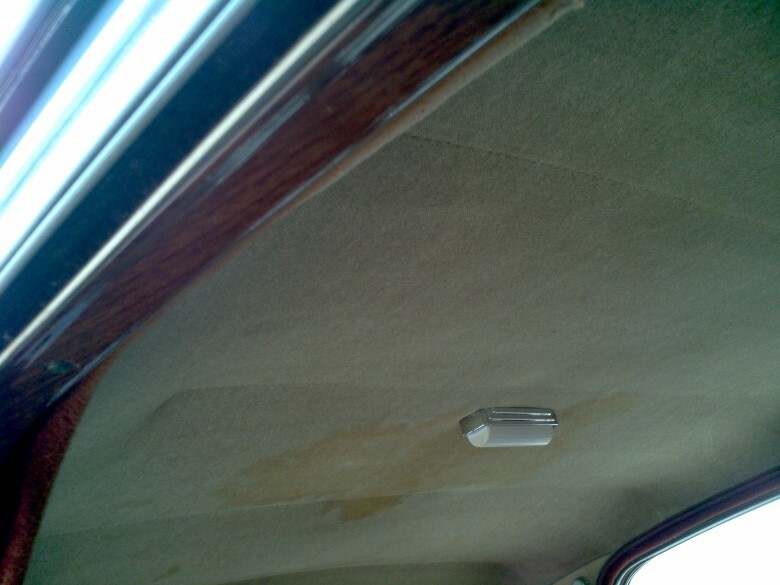 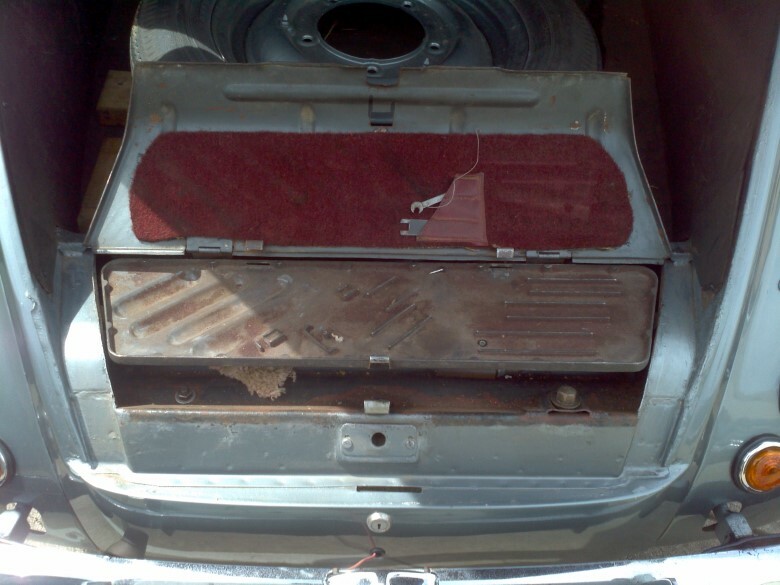 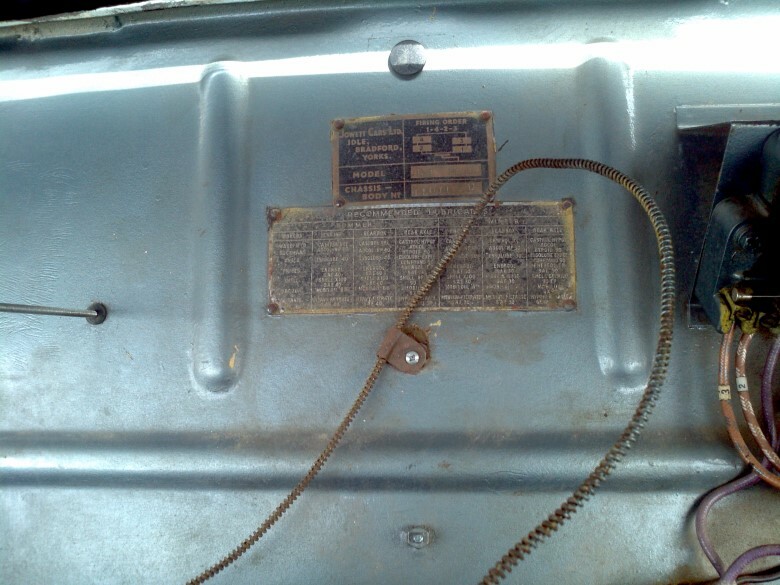 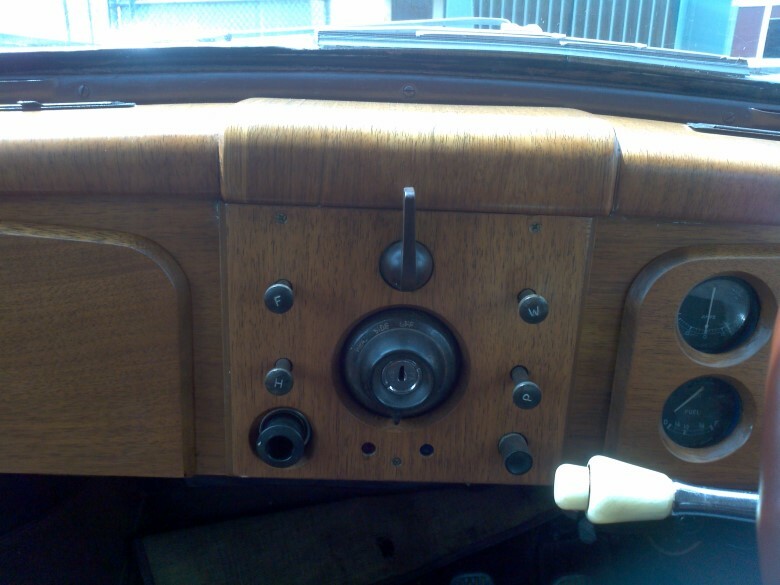 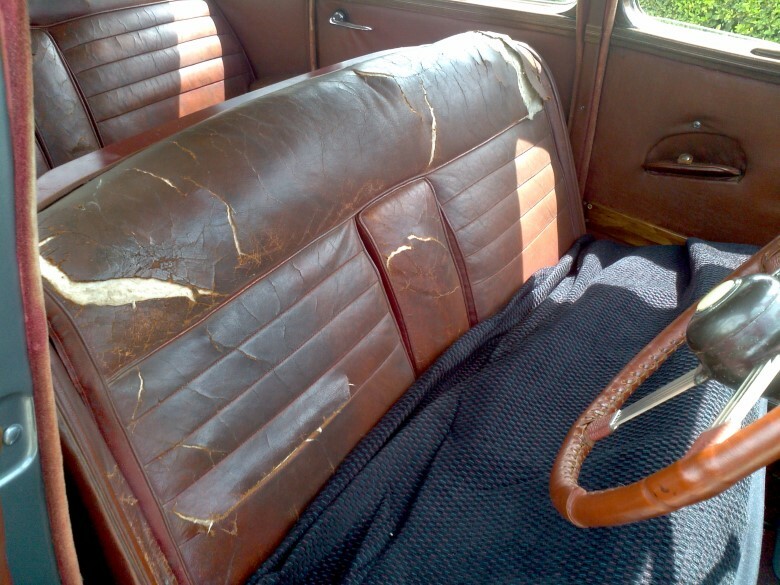 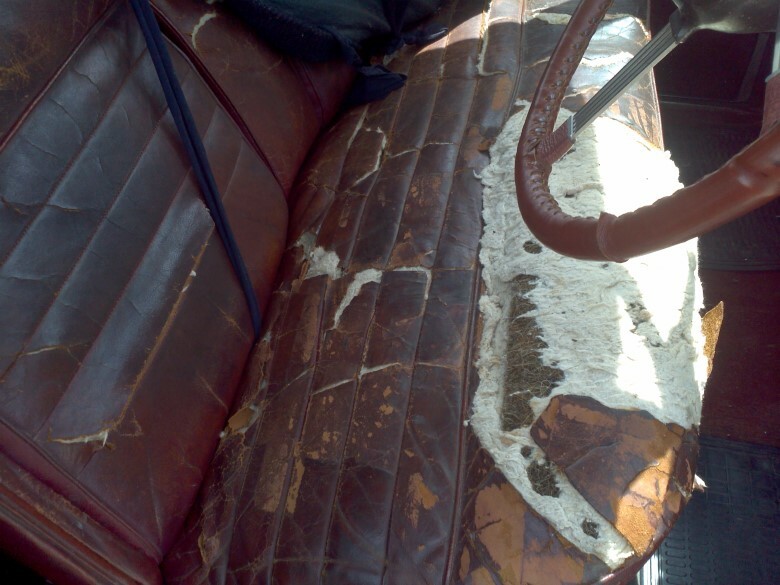 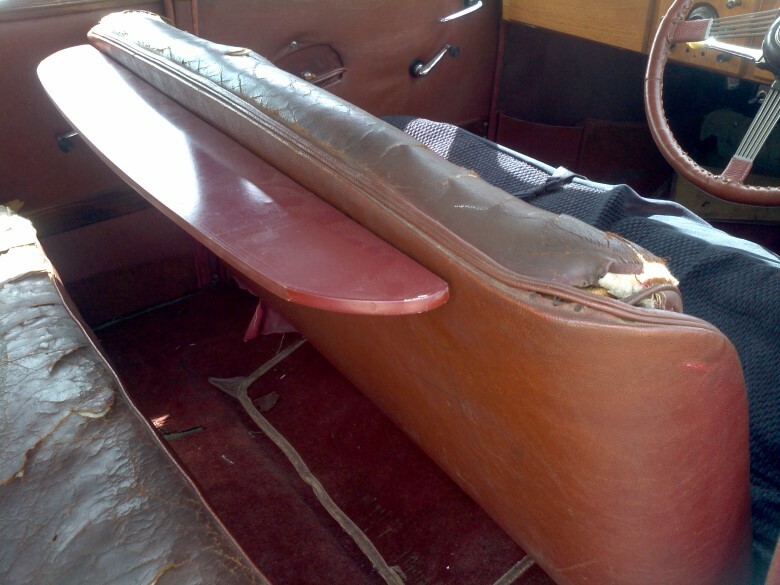 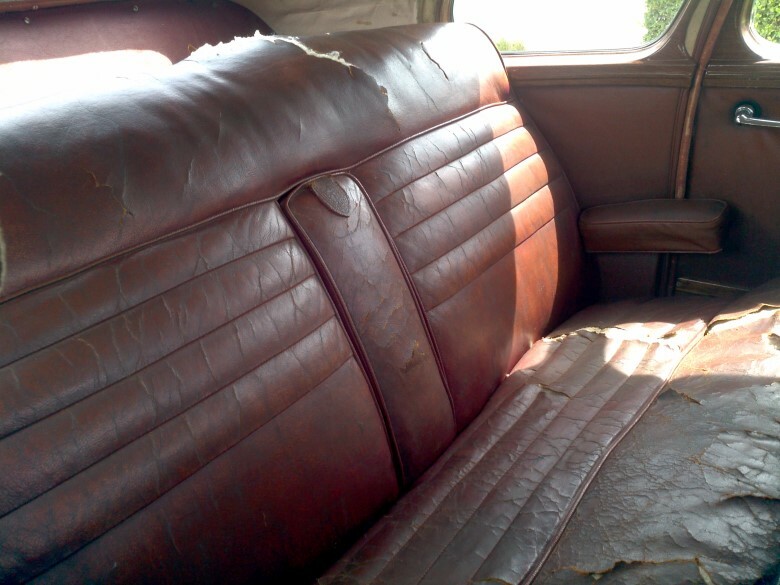 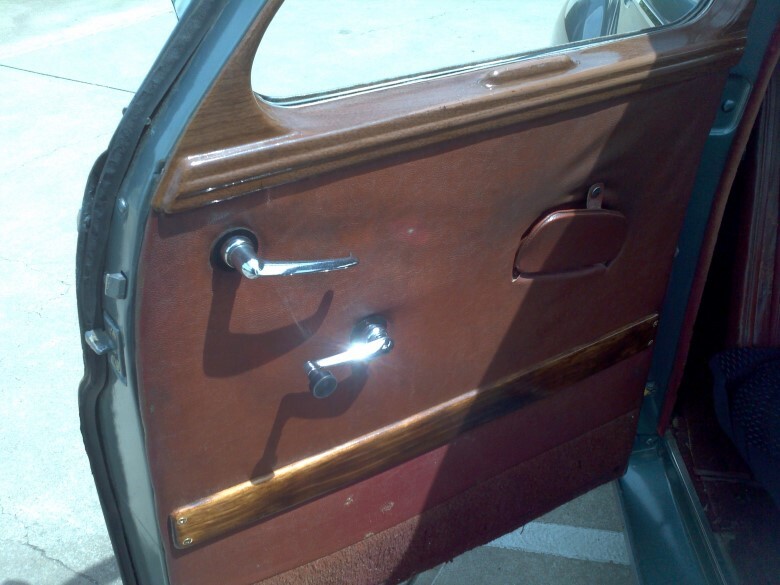 This example body number 19011D has had new paint some years ago but the original leather seat trim is tired and requires re- trimming. 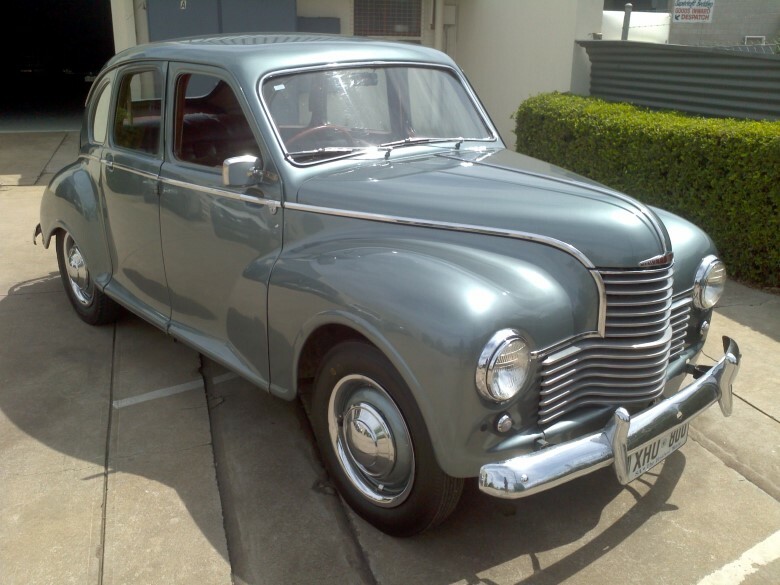 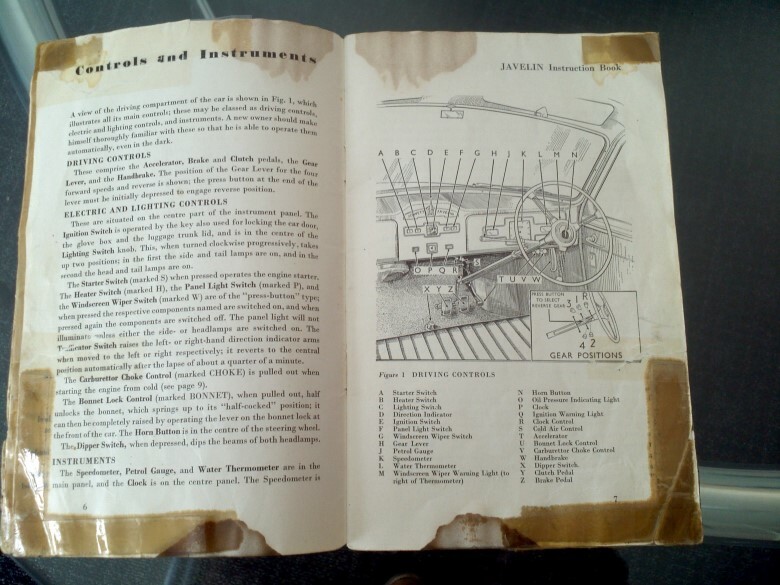 An Australian delivered vehicle by Hercules Motors Pty Ltd of MacQuarie Street Sydney, it still possess the original handbook (somewhat worn) and has spent years in the hands of an owner in South Australia - it is also well known by members of the Jowett Car Club of Australia. 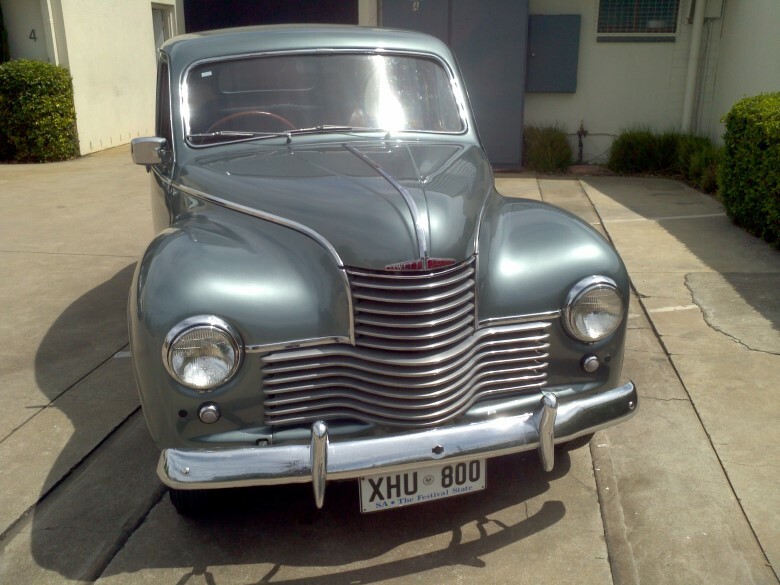 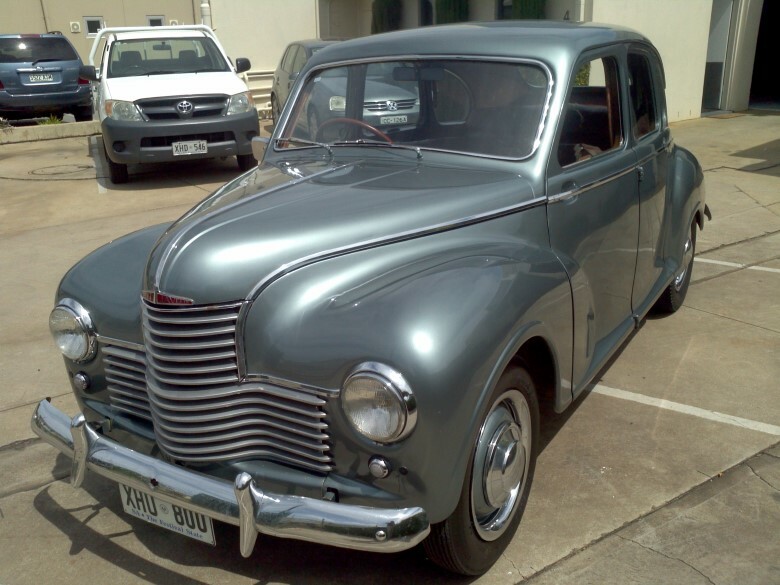 A good looking and interesting car with many original design features - high-tech in 1947.